We've all got 'em, but do you know their names? 1. What is this downward curve called? 2. What is this connective strand under your tongue called? 3. What is this groove called? 4. What is the dangly fellow at the back of your throat called? 5. What is this little nub on your ear called? 6. What is the most outward/lowest point of your chin called? 7. What are these creases on your wrist called? 8. What is the flat area between your eyebrows called? 9. What is the space between your thumb and forefinger called? 10. What is the white part at the bottom of your fingernail called? 11. What are these notches in your lower back called? 12. What is the place where your upper and lower eyelid meet called? 13. 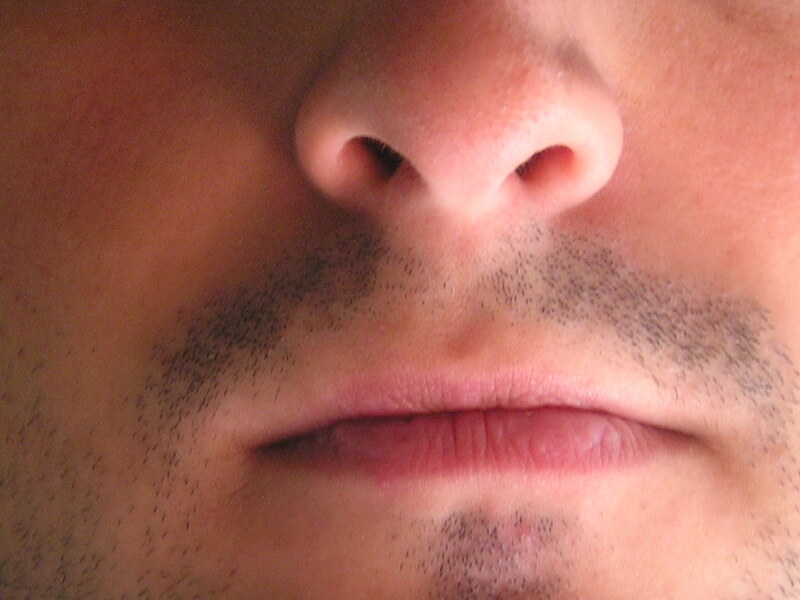 What is the skin between your nostrils called? 14. What is the depression between your collar bones called?